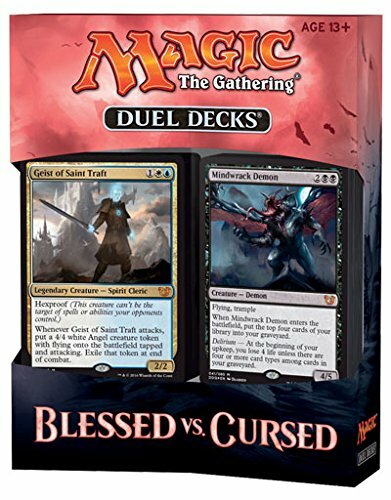 Tomorrow, Friday February 26, the Blessed vs Cursed Duel Deck returns us to Innistrad for the first time. This deck contains sneak peak cards from Shadows Over Innistrad, so stop in and check out this cool new Magic release. Read more about this deck online at Wizards of the Coast’s website.